Building teams is an essential role for managers. 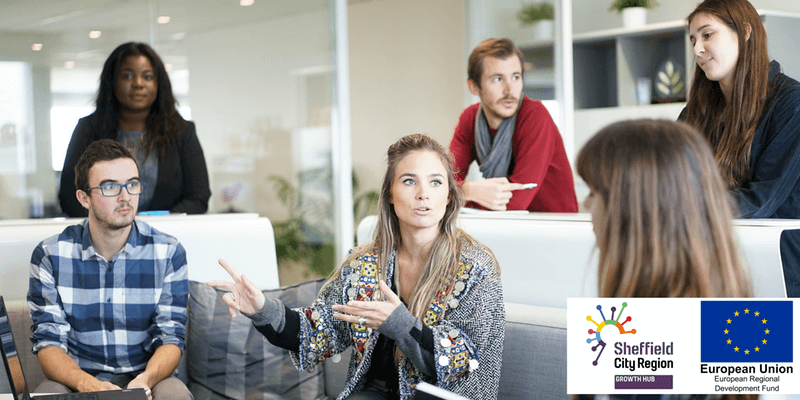 It is an easy thing to talk about but is difficult to accomplish, however, there is an established process that facilitates this part of the manager’s role and accelerates the learning curve for building team skills and collaboration. This Masterclass will look at theory, models and practice to offer different perspectives on how to develop effective teams. This will include exploring how teams form and develop and understanding the skills of influencing and communicating to improve engagement. Delegates will leave with practical tools that can be used to develop and enhance their learning back in their own workplace. Who is the masterclass for? This Masterclass is for all growing SMEs within the Sheffield City Region, as long as the eligibility criteria is met. It is primarily for those who have taken on a management role for the first time or those who aspire to do so. It will be equally useful for managers who have been in their role for some time and would like to refresh their skills and knowledge. This event will be delivered by the ‘Sheffield City Region Growth Hub Enhancement Project’ that is part-funded by the England European Regional Development Fund as part of the European Structural and Investment Funds Growth Programme 2014-2020. The project, for high-growth businesses in the Sheffield City Region, aims to increase their competitiveness and so help them grow and prosper.